The Ancient One, a nickname favored by White House insiders because of his "ancient wisdom"
Died: April 15, 1865, at Petersen's Boarding House in Washington, D.C.
Abraham Lincoln was an American politician and lawyer who served as the 16th President of the United States from March 1861 until his assassination in April 1865. Lincoln led the United States through its Civil War—its bloodiest war and perhaps its greatest moral, constitutional, and political crisis. In doing so, he preserved the Union, paved the way to abolition of slavery, strengthened the federal government, and modernized the economy. 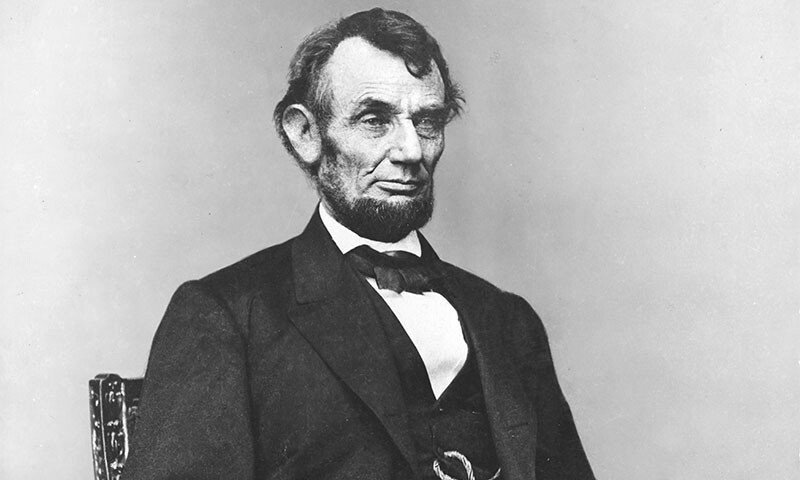 Born in Hodgenville, Kentucky, Lincoln grew up on the western frontier in Kentucky and Indiana. Largely self-educated, he became a lawyer in Illinois, a Whig Party leader, and was elected to the Illinois House of Representatives, in which he served for eight years. 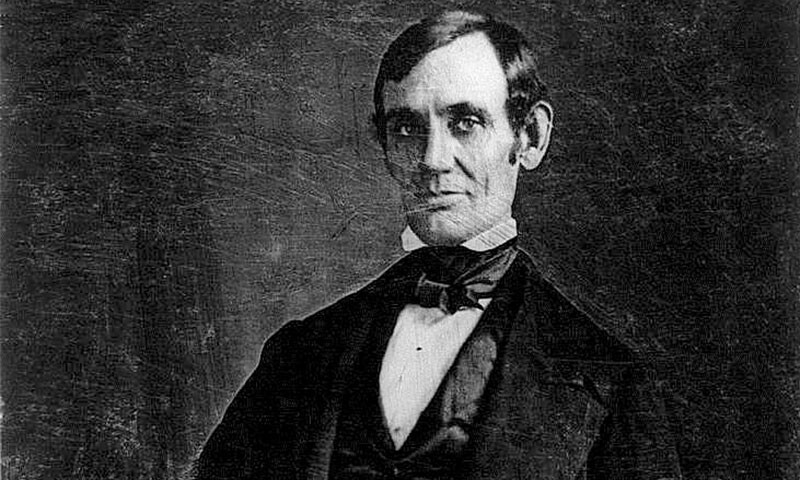 Elected to the United States House of Representatives in 1846, Lincoln promoted rapid modernization of the economy through banks, tariffs, and railroads. Because he had originally agreed not to run for a second term in Congress, and because his opposition to the Mexican–American War was unpopular among Illinois voters, Lincoln returned to Springfield and resumed his successful law practice. Reentering politics in 1854, he became a leader in building the new Republican Party, which had a statewide majority in Illinois. In 1858, while taking part in a series of highly publicized debates with his opponent and rival, Democrat Stephen A. Douglas, Lincoln spoke out against the expansion of slavery, but lost the U.S. Senate race to Douglas. 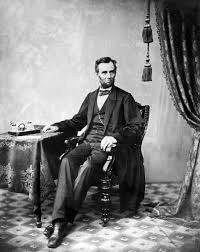 In 1860, Lincoln secured the Republican Party presidential nomination as a moderate from a swing state, by being the second choice of a grand majority of convention delegates whose first choices, due to factionalism, could not garner enough votes to win. Though he gained very little support in the slaveholding states of the South, he swept the North and was elected president in 1860. Lincoln's victory prompted seven southern slave states to form the Confederate States of America before he moved into the White House—no compromise or reconciliation was found regarding slavery and secession. Subsequently, on April 12, 1861, a Confederate attack on Fort Sumter inspired the North to enthusiastically rally behind the Union. 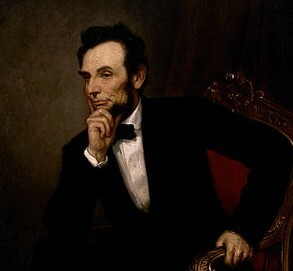 As the leader of the moderate faction of the Republican Party, Lincoln confronted Radical Republicans, who demanded harsher treatment of the South, War Democrats, who called for more compromise, anti-war Democrats (called Copperheads), who despised him, and irreconcilable secessionists, who plotted his assassination. Politically, Lincoln fought back by pitting his opponents against each other, by carefully planned political patronage, and by appealing to the American people with his powers of oratory. His Gettysburg Address became an iconic endorsement of the principles of nationalism, republicanism, equal rights, liberty, and democracy. Lincoln initially concentrated on the military and political dimensions of the war. His primary goal was to reunite the nation. He suspended habeas corpus, leading to the controversial ex parte Merryman decision, and he averted potential British intervention in the war by defusing the Trent Affair in late 1861. Lincoln closely supervised the war effort, especially the selection of top generals, including his most successful general, Ulysses S. Grant. He also made major decisions on Union war strategy, including a naval blockade that shut down the South's normal trade, moves to take control of Kentucky and Tennessee, and using gunboats to gain control of the southern river system. Lincoln tried repeatedly to capture the Confederate capital at Richmond; each time a general failed, Lincoln substituted another, until finally Grant succeeded. As the war progressed, his complex moves toward ending slavery included the Emancipation Proclamation of 1863; Lincoln used the U.S. Army to protect escaped slaves, encouraged the border states to outlaw slavery, and pushed through Congress the Thirteenth Amendment to the United States Constitution, which permanently outlawed slavery. 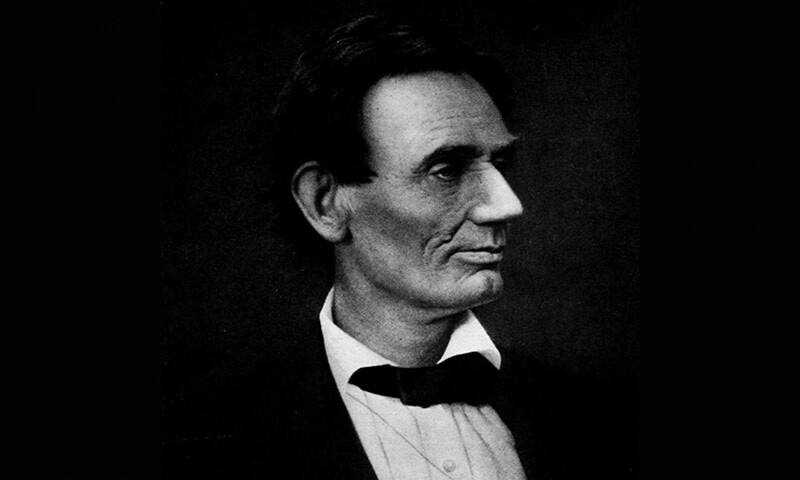 An exceptionally astute politician deeply involved with power issues in each state, Lincoln reached out to the War Democrats and managed his own re-election campaign in the 1864 presidential election. Anticipating the war's conclusion, Lincoln pushed a moderate view of Reconstruction, seeking to reunite the nation speedily through a policy of generous reconciliation in the face of lingering and bitter divisiveness. On April 14, 1865, five days after the surrender of Confederate commanding general Robert E. Lee, Lincoln was assassinated by Confederate sympathizer John Wilkes Booth and died the next day. Lincoln has been consistently ranked both by scholars and the public as among the greatest U.S. presidents.